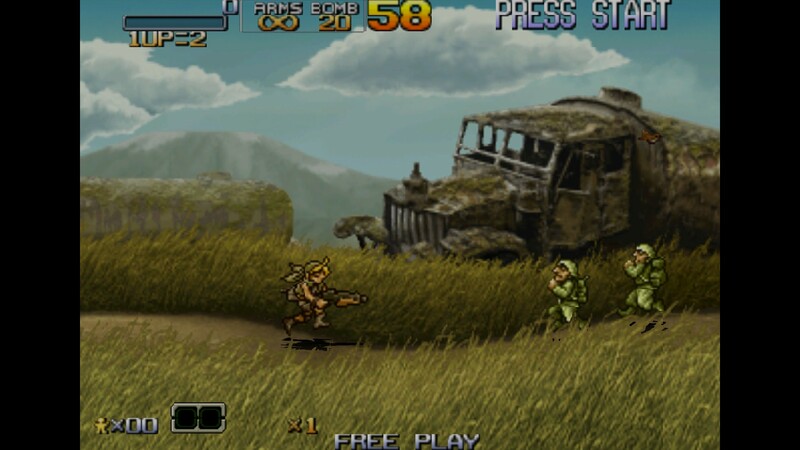 OverviewBlast your way through jungle infested, nazi-esque worlds in this compilation of the Metal Slug franchise. 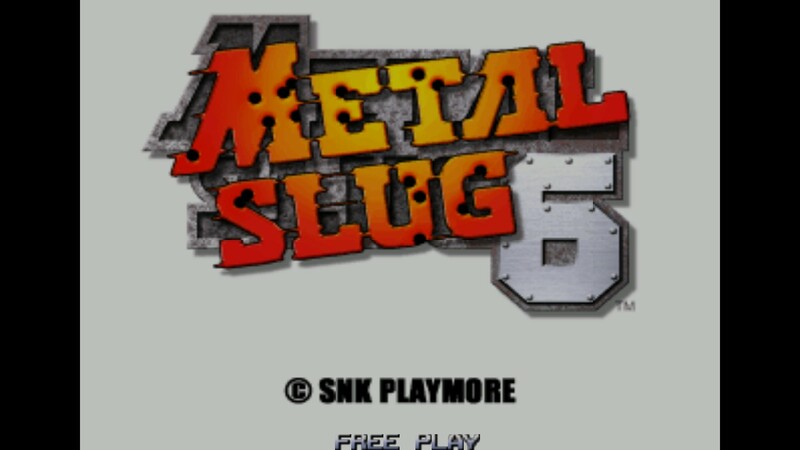 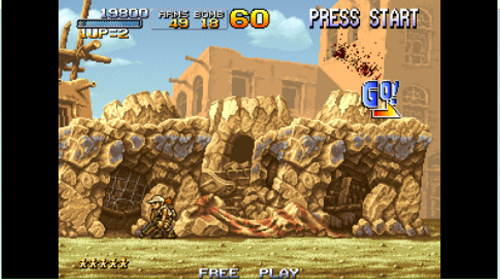 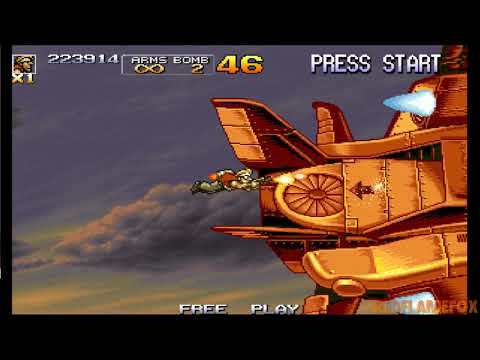 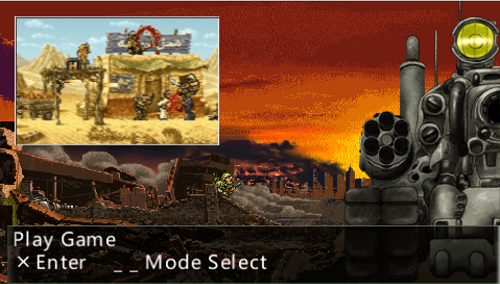 Includes every arcade Metal Slug game, which makes this game Metal Slug 6's Western debut. 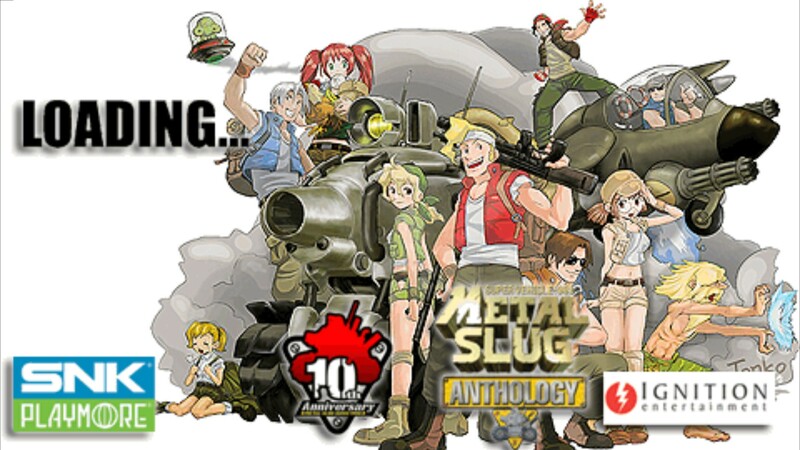 Metal Slug Anthology was released as a compliation of previous Metal Slug titles from 1-6 and X. 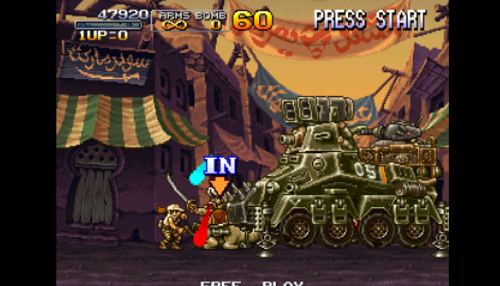 It was released on various consoles during the years first on the Wii then on the PS2 and finally released on the Playstation Store for the PSP,PS3 and PS4. 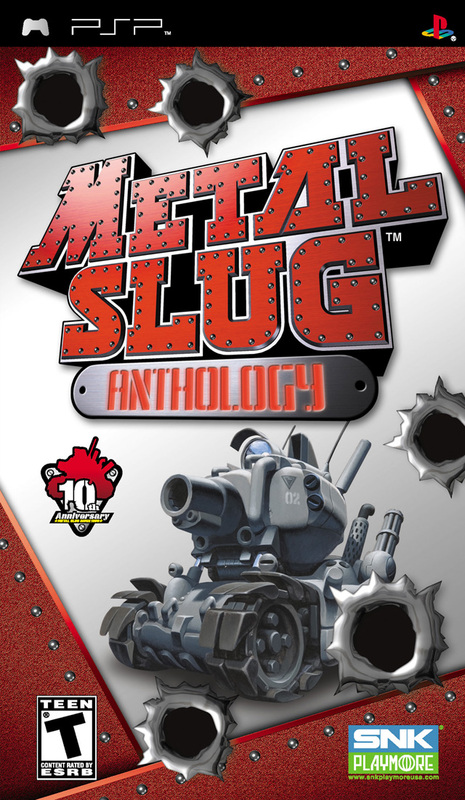 The compilation was well received by gamers, it had good ratings but didn't any awards.